Hi friends! How are you? I'm back again! 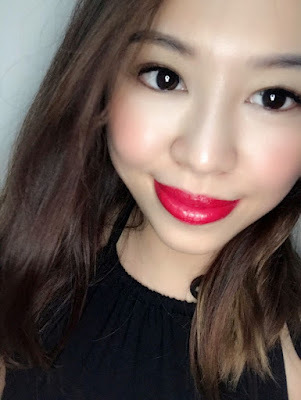 Today I'm going to review lipsticks and lipcare oil from ColorMeHappy Cosmetics. I'm excited to hear about them as they are beyond just buying individual products, you can also opt to be a lip subscriber. This way, I can get the absolute surprise I get as my little box of happy is delivered to me every month! What's fun is that you don’t know what’s exactly inside…but the folks at ColorMeHappy promise us, it will be gorgeous! Every month, they take their best pick from the newest, hottest cosmetics and send that to us. With this, now I don’t have to go out under the hot sun to buy it and all I have to do is open my surprise box. What could be more exciting than that?! 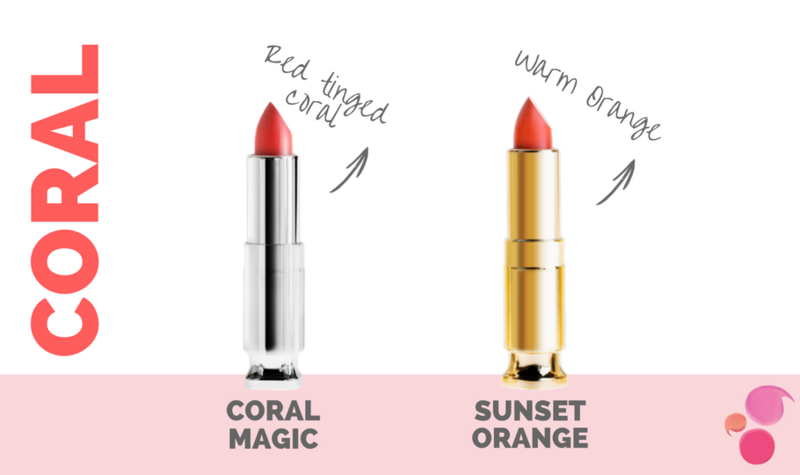 ColorMeHappy wants to encourage women to step out of their comfort zone and try new shades. 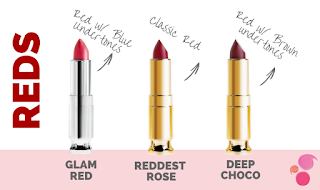 *BONUS POINT* All ColorMeHappy lippies are 100% tested lead free! They have beautiful categories of colors and these 3 categories are where I chose mine from. Can you guess which I chose? Well this is the 3 beautiful colors which I choose! This red is not the reddest red but it gave a really nice tinge. 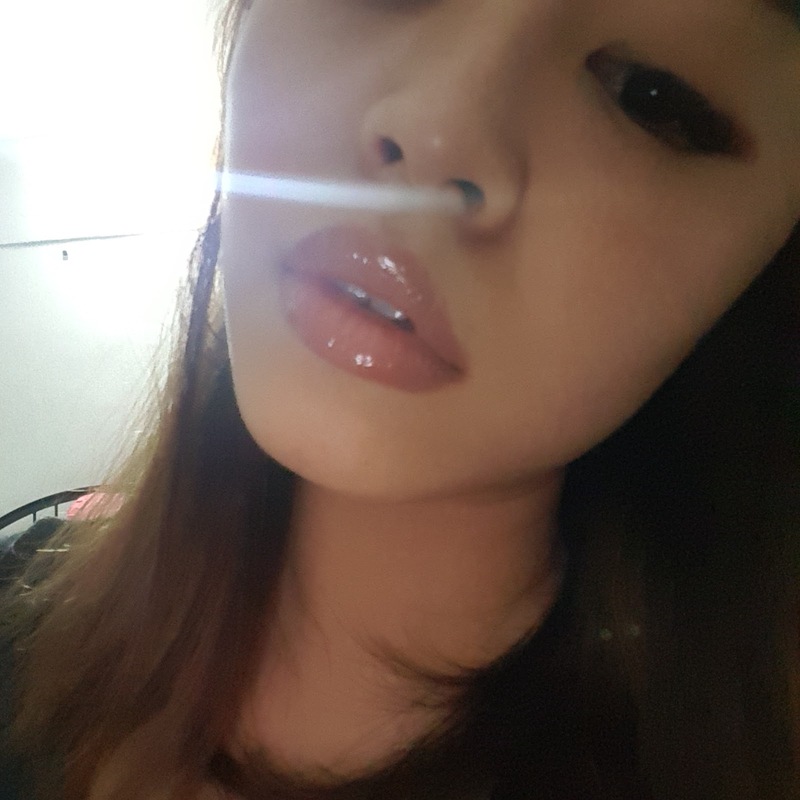 I like how the color changes abit following different lighting. How magical! 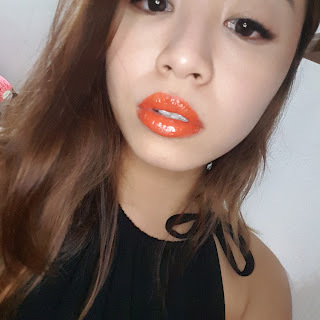 I love how natural this color look which I can wear it anywhere I go. 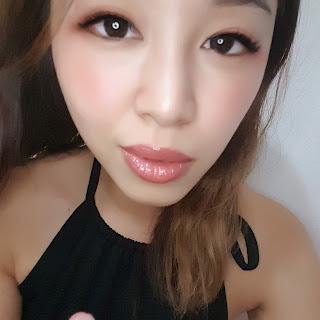 As this color is quite light, I suggest that you can actually use a smokey eye color to go along! 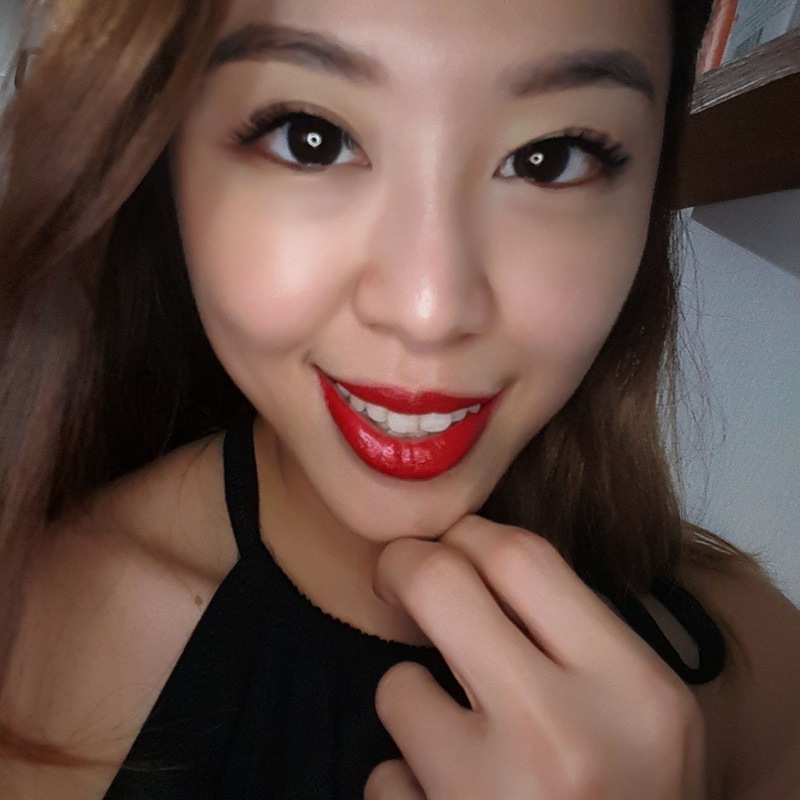 and after applying lip brightener, it gave a different kind of hues + shine! Omgosh this is one of the brightest orange I have seen but yet not too strong. I even tried using this as a single makeup tools! Can you guess? I used this as my eye color, blusher and lipstick! 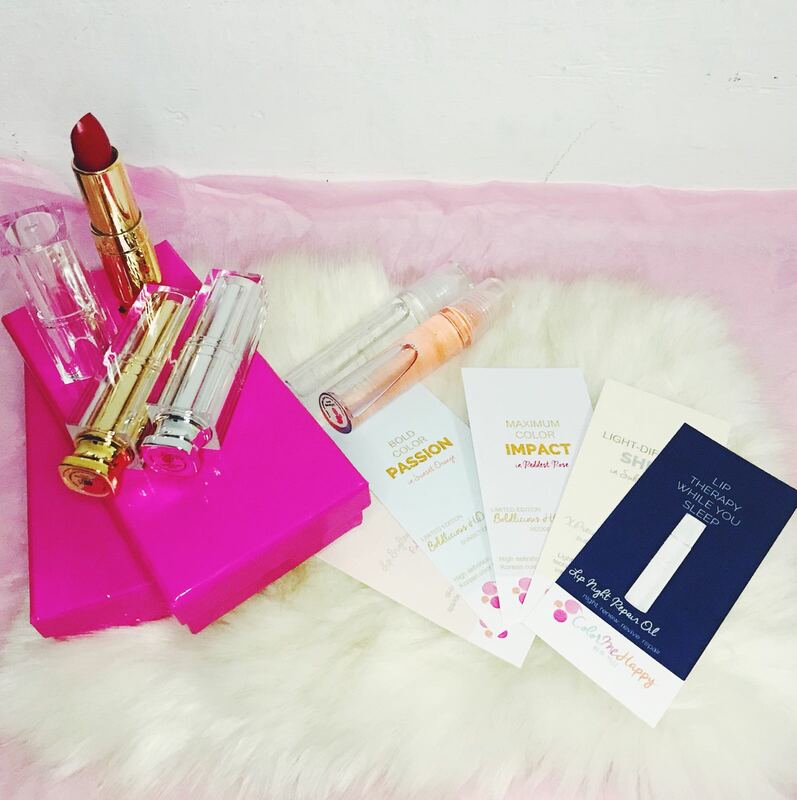 Apart of the lipsticks, I also received Lip brightener and Lip Night Repair Oil which is their best selling product. The lip brightener helps to give shines on my lips after applying the lipsticks keeping it more moisturize and no sticky feeling like those typical gloss. 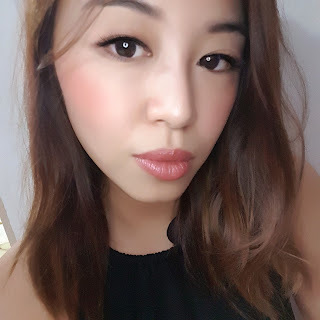 Applying lip brightener after using "Subtle Mocha"
While the Lip Night Repair Oil condition my lips as I sleep at night. I love this product so much that I even try it on my son as we both have really dry lips which cracks every time when we sleeps in air-conditioned room. It's so amazing that the first night of use I can see significant improvements! 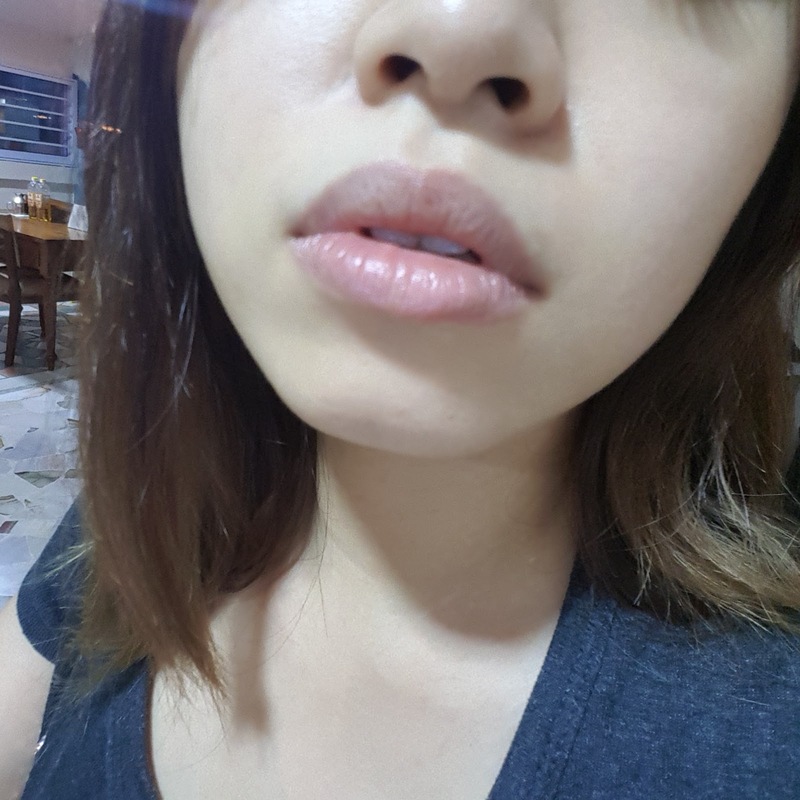 Before applying the Lip Night Repair Oil. You can see all the fine lines and dryness on my lips. Yes it isn't oily or sticky at all therefore you can wear it to bed! Also just for my reader only. Or you can choose to use my referral code instead. *Offer may change from time to time. 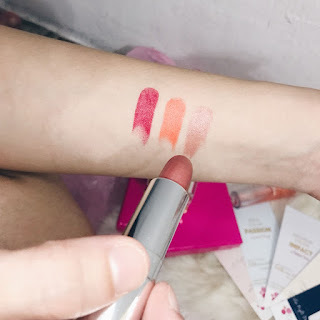 Disclaimer: ColorMeHappy Cosmetics was provided for personal review purposes only. All reviews are 100% honest and based on my personal experience. No monetary compensation of any kind was given or received for this review. Wow I love all the colours you have there! I’m so going to check it out now! Is the night repair oil really useful? Hi! Yes so far the night repair showing good result. Hope it helps you too. omg! The subtle Mocha looks so good on you! i love it! Thanks dear I love that color too! with those bright colours on your lips, I'm sure you'll be super happy too! Really? I think it will suit you too hehe. ooh, interesting Lip scubscription. 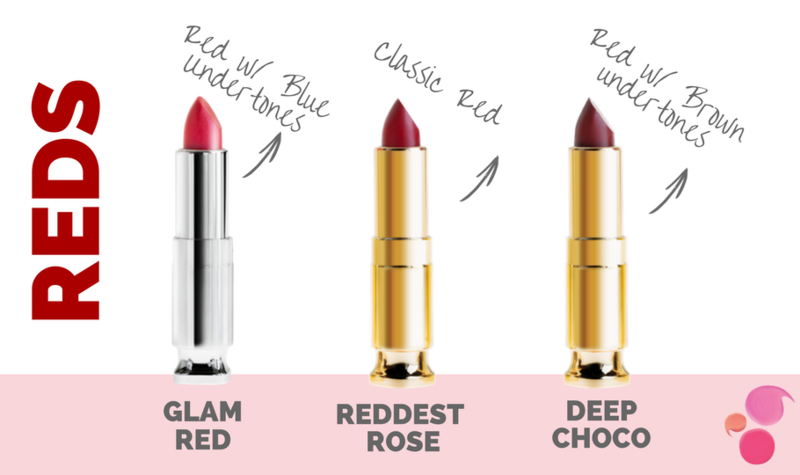 You look great in The Reddest Rose & Subtle Mocha! Yes kinda interesting huh. Lip subscription. Btw thanks babe. Wow cantiknya colour. All the colour is suit to you..
You are so beautiful wearing every colors. 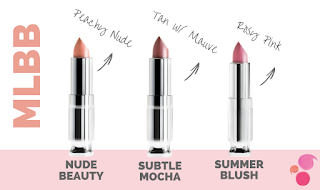 I love these especially the Subtle Mocha, so pretty. 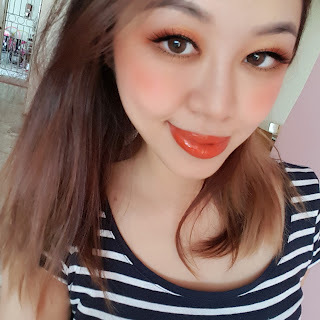 I like the lipstick shades especially Summer Blush. You look nice in all the different shades. Looks nice! 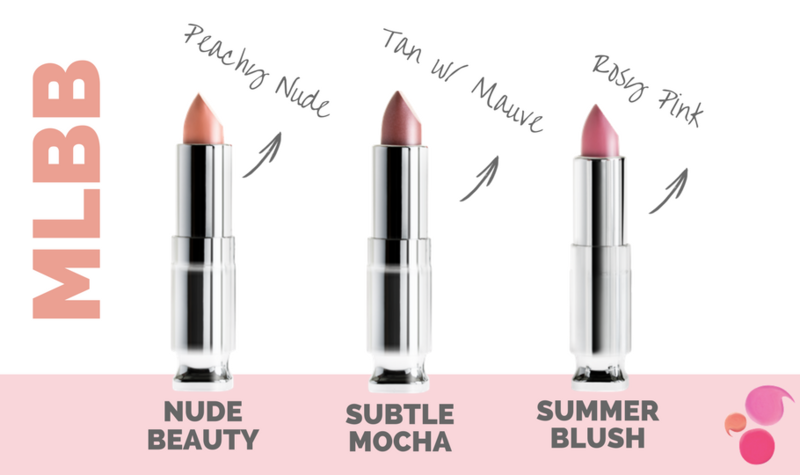 I prefer the Subtle Mocha shade because it is more natural. 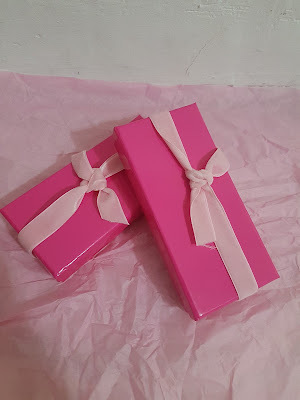 I love subscription boxes and I am impressed with the products that were sent to you. I am keen to try Lip Night Repair Oil as my lips are very dry after travelling for a week. i'm really impressed with the colors on your lips..